With the new Benchmark Performance Levels widget on the Admin Dashboard, administrators can effortlessly compare the percent of students in each performance level across schools and classes. Colorful charts also highlight the relative percentage of students passing and not passing in each group. 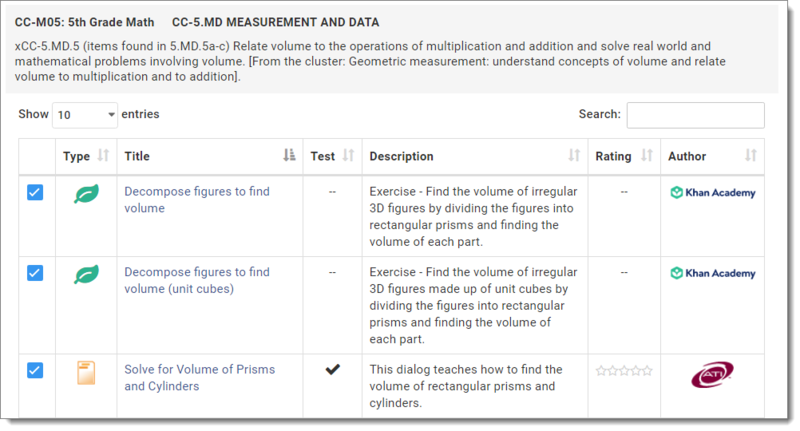 Drill down through three hierarchical views to compare across schools, compare across classes, and access detailed information about a specific class. Print each view to share information with PLCs, school boards, and other stakeholders. 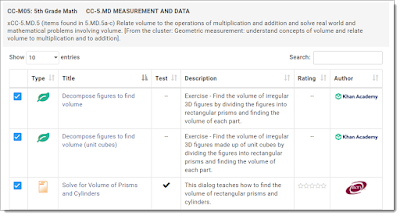 Learn more by accessing the Quick Reference Guide or explore more resources in the Galileo Help Files.